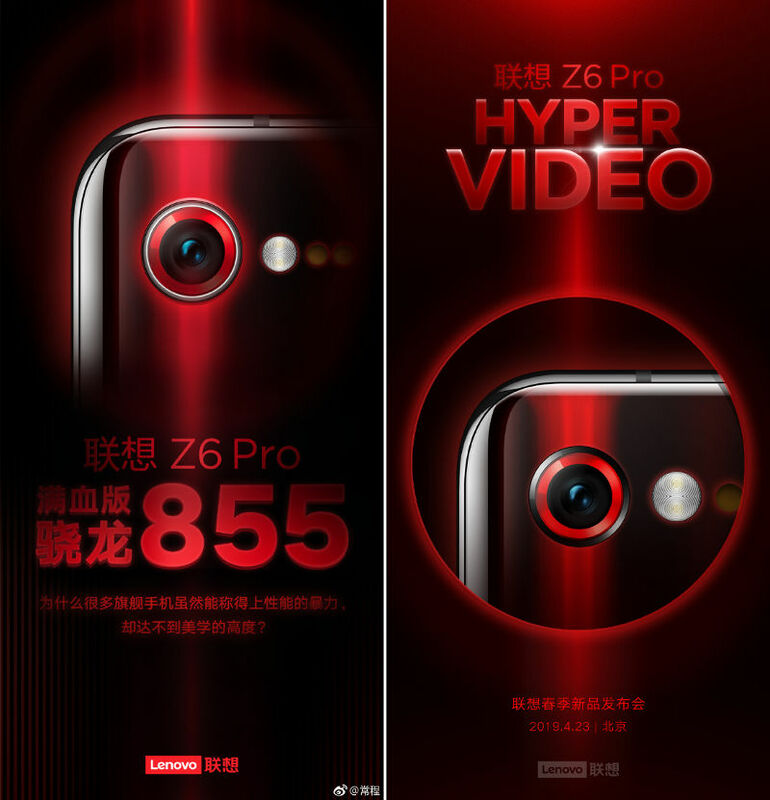 Lenovo Z6 Pro will be announced on April 23 in Beijing. 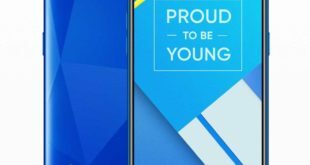 This was confirmed by Chang Cheng, the Vice President of the Lenovo group who published a post with a short video teaser attached containing information on the product launch via Weibo. 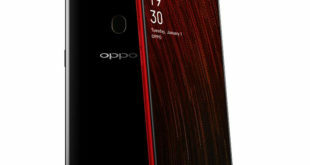 In the same clip some of the main features of the future smartphone of the Chinese company are confirmed, namely a Qualcomm Snapdragon 855 Soc and Hyper Video technology with 2.39cm macro shooting support repeatedly mentioned by rumors, but once again shrouded in mystery about its real functionality. 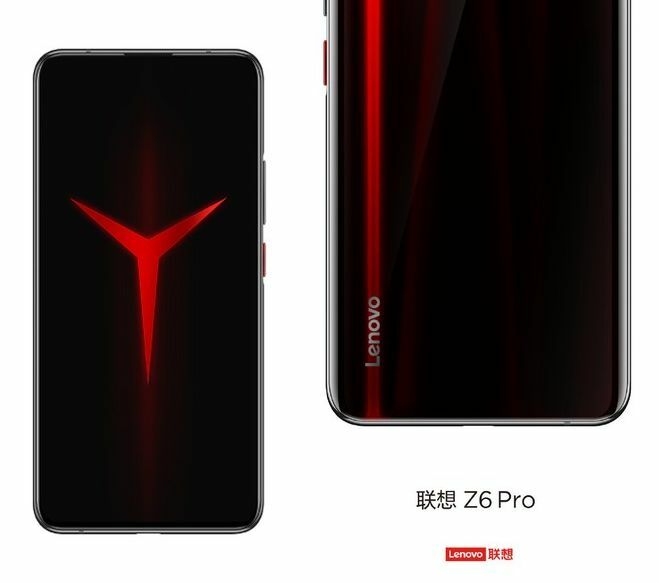 The device has been leaked in two renders shared by Lenovo on its official Weibo profile, should also be made in collaboration with Legion, the famous Asian manufacturer brand that could have introduced some features of the gaming world. 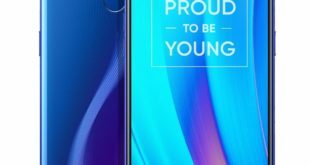 There will be a 5G model, and the phone 3C certification hints that phone will come with support for 27w fast charging. 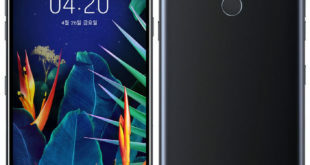 Finally, as can be seen from the image, the Lenozo Z6 Pro will feature almost bazel-free screen without any notch and a rear part – probably made of glass with metal frame – able to recreate particular lighting effects. The appointment has been scheduled for next April 23 to know the complete specification of the product.